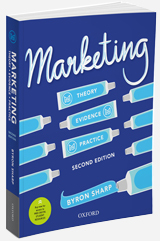 The home of evidence-based marketing. We can help you grow your brand. Access the multi-million dollar research budget of your dreams. Gain exclusive access to the Institute’s groundbreaking research and transform your marketing practice. The Corporate Sponsorship Program pools contributions from leading brands like Coca-Cola, Procter & Gamble, Red Bull and Mars into the multi-million dollar research budget that every company dreams of. The Ehrenberg-Bass Institute actually is the language of the C-suite. 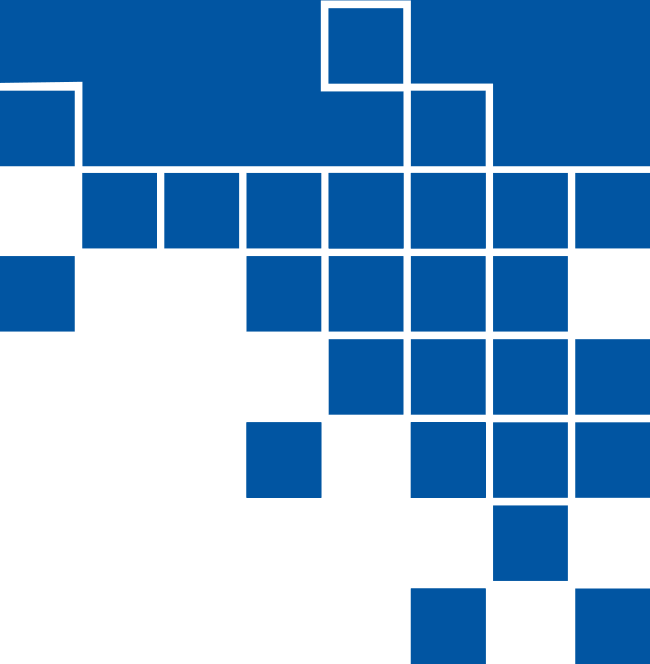 Our large team of marketing scientists have years of experience working with global brands, across a wide range of industries. 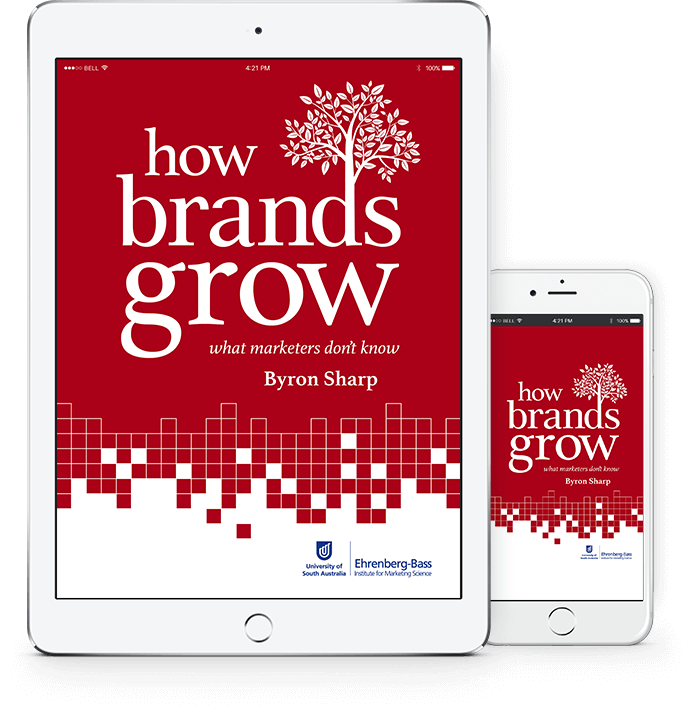 We deliver insights that will help you achieve your goals and grow your brand. 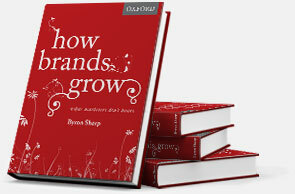 Read our international bestseller: How Brands Grow. Until every marketer applies these learnings, there will be a competitive advantage for those who do. Meet our large team of Marketing Scientists. The impact of evidence-based marketing.